they've made a few adjustments to the bikes (forks, brakes, wheels, headset) but the frames looks genuine. 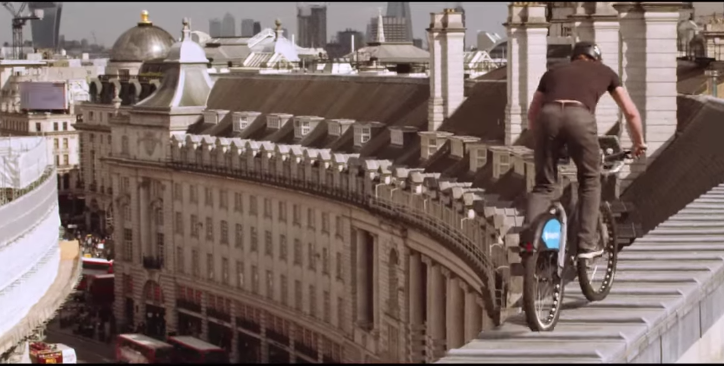 Hats off to these guys, the filming is top notch too, looks like they might have used a phantom camera for the sky shots, very impressive. The music is an old track called 'Controversy' by 'Body Talk' if your interested. 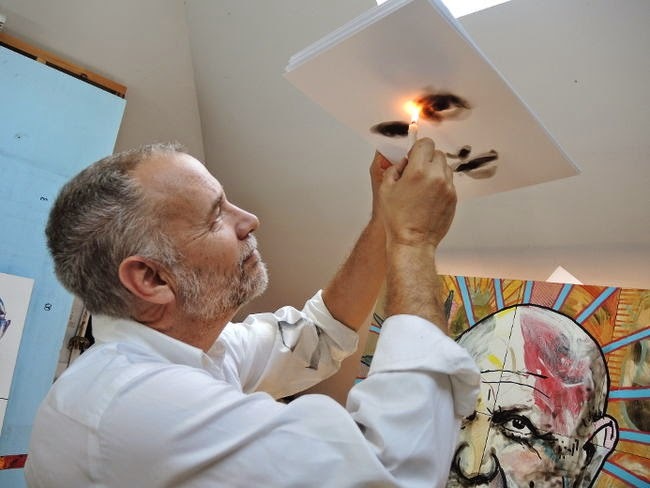 This is a great video giving insight of artist Steve Spazukwho has a special way of painting. By using the soot left behind from candle smoke he is able to create realistic images. He has a vast range of techniques he uses to manipulate the soot into his desired images. Spazuk often improvises as sometimes he does not know what he will make from the patterns and shapes found in the soot. If you want to see more of his recent work, check on his website. 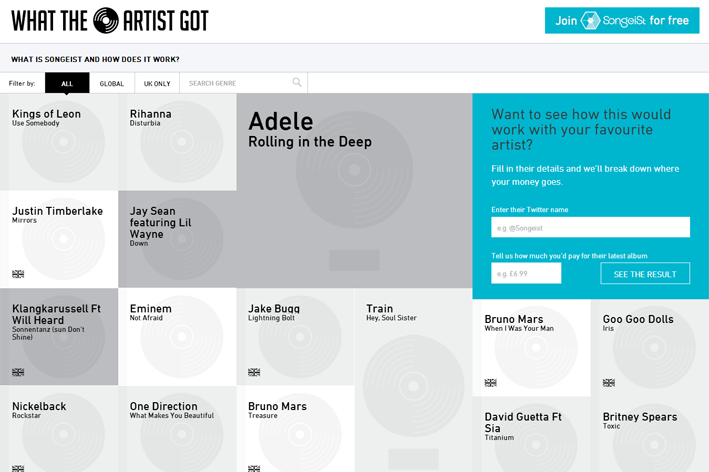 Ever wondered how much money major pop artists make, from the sale of their tracks. 'What the artist got' is a new website which displays data gathered from industry insiders, giving you a close idea of what money actually ends up in the artists pockets. In most cases it's a small cut from the overall revenue, but don't feel too sorry for them, you still need to take into account endorsements, live shows and the fact their job is much better than yours. 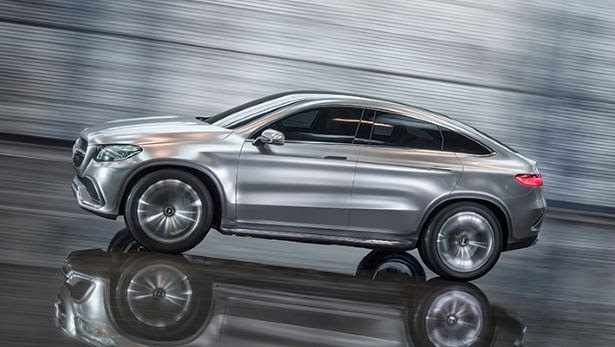 Here is a Merc that has the looks and performance stats ready to compete with the likes of the Range Rover Evoque and the BMW X6.The classy SUV has a 333bhp, twin-turbo V6 equipped underneath it, with a 9 speed gear box and impressive 4x wheel drive capabilities, on paper this looks like a compact beast. You'll be able to drive uncivilized whilst looking civilized.